Leading online travel agency CheapOair has partnered with the Palm Springs Tourism Board, the destination sponsor of Spa Week 2013, to promote spa getaways this fall. The promotion on SpaWeek.com launches today and runs through Oct. 31, 2013, inviting participants to experience the ultimate spa oasis by entering to win one of three trips to Palm Springs, Calif. with airfare provided by CheapOair, the exclusive OTA partner for this marketing initiative. Three winners will get the chance to win three days of spa bliss at one of the following hotel properties, with CheapOair providing each of the winners a $300 voucher for airfare, valid for travel between Sept. 16, 2013 and Sept. 16, 2014. Terms and conditions apply. To be the first to know, visit http://newsletter.cheapoair.com/ and sign up to have CheapOair’s travel deals, tips and more sent directly to your inbox. Travel WeeklyIn 2017, Fareportal won a Gold Travel Weekly Magellan Award for the CheapOair Mobile App and a Silver Award for the CheapOair Website. Fareportal has been awarded a total of 19 Magellan Awards since 2010. American BusinessIn 2017, Fareportal won a Gold Stevie Award for the CheapOair Mobile and received Bronze Awards for their Product Development and Customer Service teams. 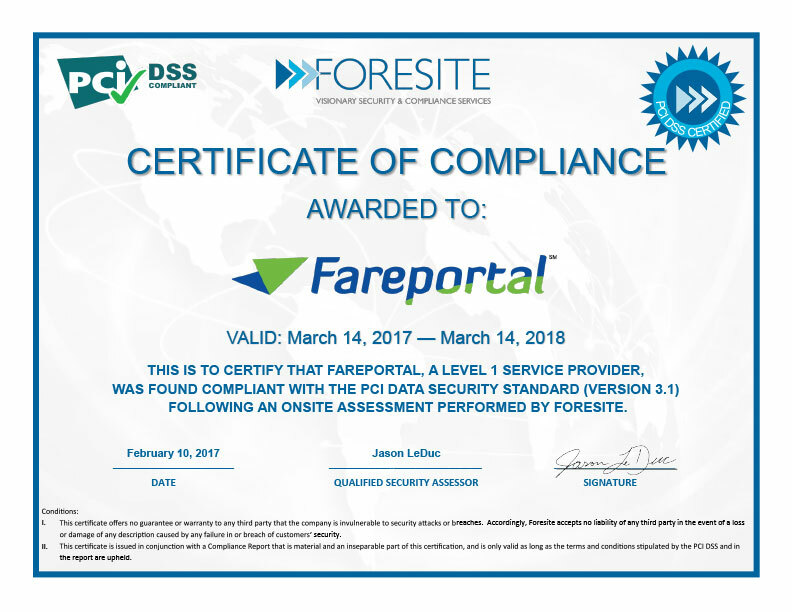 Copyright © 2002 - 2019 Fareportal. All rights are reserved.